Millions of people in the UK are living with Type 2 diabetes, resulting from the body’s inability to properly produce or respond to the hormone that regulates blood sugar levels, insulin. While Type 1 usually arises in childhood, Type 2 is associated with adults, especially those that are overweight. Treatment can involve frequent injections or tablets, though Type 2 can often be controlled through changes to diet and fitness levels. If left undiagnosed and untreated, elevated blood sugar levels can damage the kidneys, eyes, and nerves, and can lead to heart attack and stroke. 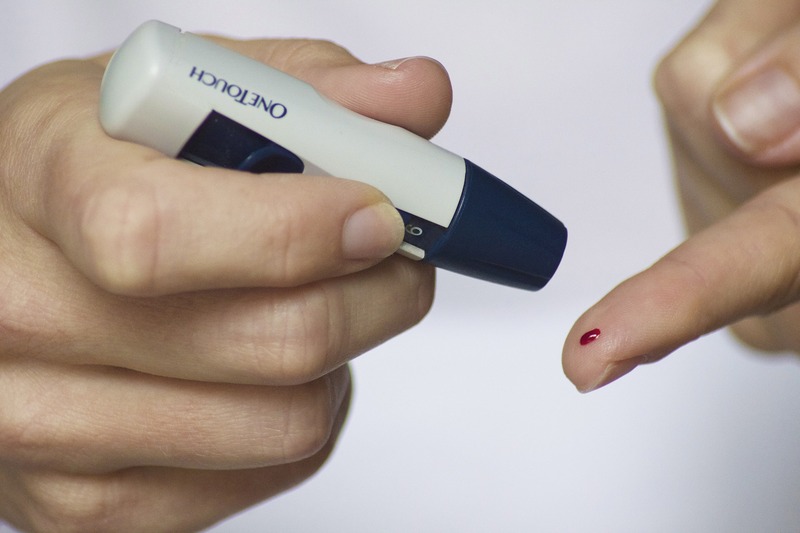 A study published in Nature Genetics aims to improve the understanding and treatment of Type 2 diabetes by deciphering the underlying genetic markers of the disease. It is difficult to discern the contribution of genetic factors to the development of the condition because environmental aspects such as diet and activity levels are difficult to control for. However, the study, which involved the analysis of 898,130 genomes from people of European descent, managed to find 400 regions of DNA that were associated with the condition. The researchers from the Radcliffe Department of Medicine and the Wellcome Centre for Human Genetics at the University of Oxford combined data from 32 different studies and analysed nearly 20 trillion data points in a process known as genome-wide association analysis. This is where they look for DNA sequences that are more or less common in people with Type 2 diabetes compared to those without. The analysis doubled the previously known number of regions associated with the condition, and the large sample size meant that genes could be spotted that were previously missed because their consequences for disease risk were subtle or because the genetic sequences themselves were rare. Once identified, the researchers could look more closely into how the associated genes could influence diabetes risk. For instance, some were found to control other genes related to insulin production in pancreatic beta-cells. Furthermore, with so many genomes to analyse, the risks associated with different combinations of mutations could be more accurately estimated. For example, people with the highest number of disease-associated markers were found to have a nine times greater risk of having diabetes than those with the lowest number. Although the research was based solely on genomes of people with European heritage, the researchers are working on extending the project to people from other regions of the world. The strength of this study, the large number of genomes analysed, shows how sharing data across many institutions can lead to whole new avenues of research. Plastic Pollution: A small solution to a big problem?